This technological marvel takes skin rejuvenation and treatment of acne scarring to a new level. 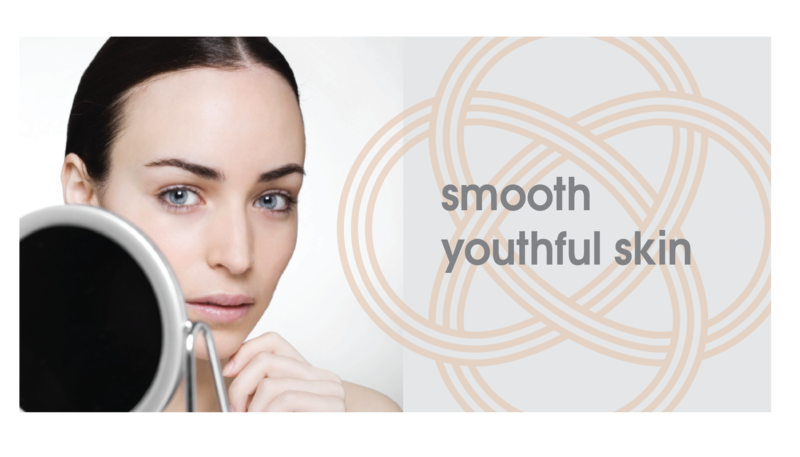 The brilliant microscopic laser array stimulates collagen and elastin, the building blocks of smooth youthful skin, with minimal discomfort and downtime. The ultra-short laser pulses are also proven for superior treatment of pigmentation including freckles, sunspots, and discoloured skin patches. We have also had great success with Picosure in treating melasma and hyperpigmentation in Asian skin.